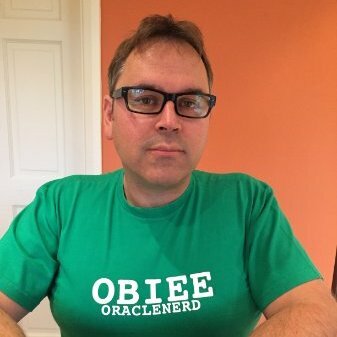 This weeks round up of blogs and posts show just what a diverse world of Oracle Business Intelligence we live in. We have to mix the known and trusted world – Databases, data modelling, ETL (with ODI), with the new fangled technologies and terminologies, like Hadoop, Data Science, Data Analytics. Now we see these things merging together, blending old and new. Modelling in the cloud on cloud based databases to create analytics on big data. Mike Papio discusses how to configure and run Secure Shell (SSH) Socks Proxy server needed for Oracle GoldenGate (OGG) replication between On-Premises and GoldenGate Cloud Service (GGCS) in the Oracle Public Cloud (OPC). He then asks what we make of the demonstration that he goes on to post. Kashinathan K gives us a handy reference to all commonly used hadoop fs commands that can be used to manage files on a Hadoop cluster. Read on for more and the solution! !